looking to give something bacK? 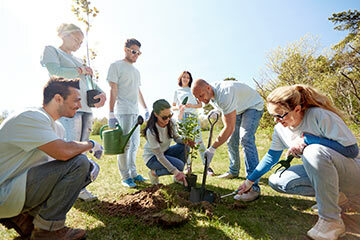 Corporate volunteering is good for employees and good for business. 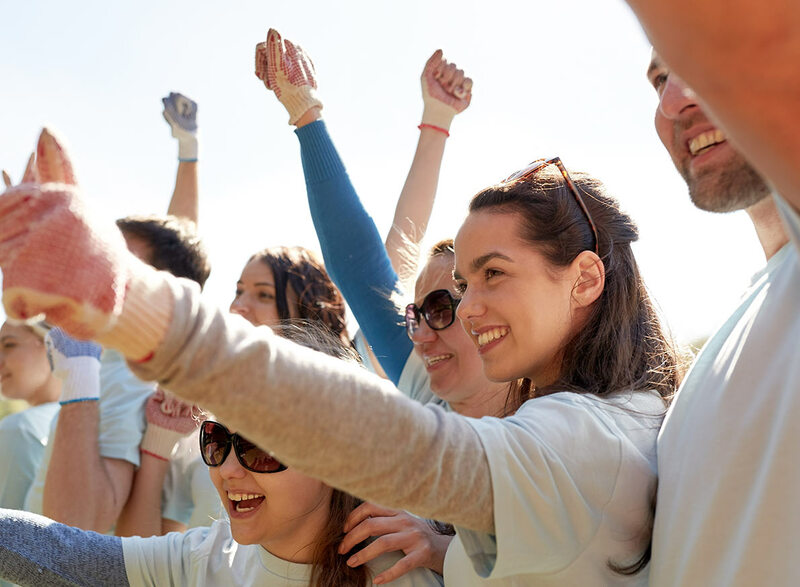 Our experienced team can advise you on local opportunities and connect you with a local charity or organisation where you and your colleagues can volunteer together on an organised project. We have over 15 years’ experience in matching the most beneficial corporate volunteering activities with individual groups. A team building day at an adult and children’s resource centre might be a great activity for your customer service teams to take them away from the phones for a day and allow them to make a difference in their community. 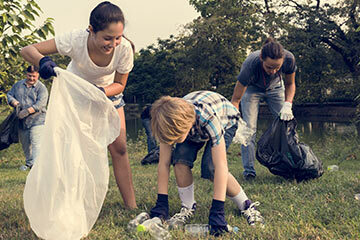 Companies are beginning to realise the benefits of corporate volunteering to themselves as well as their employees. 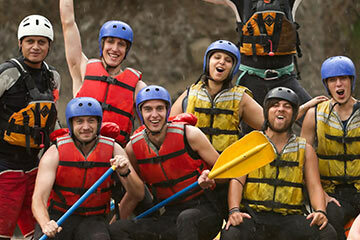 The outcomes from volunteering are always memorable and rewarding. From a practical project you can literally see the fruits of your volunteering time in a newly painted children’s play area, a landscaped garden or a cleared pathway to state but a few. Email us to learn how your business can get involved in Team Volunteering.